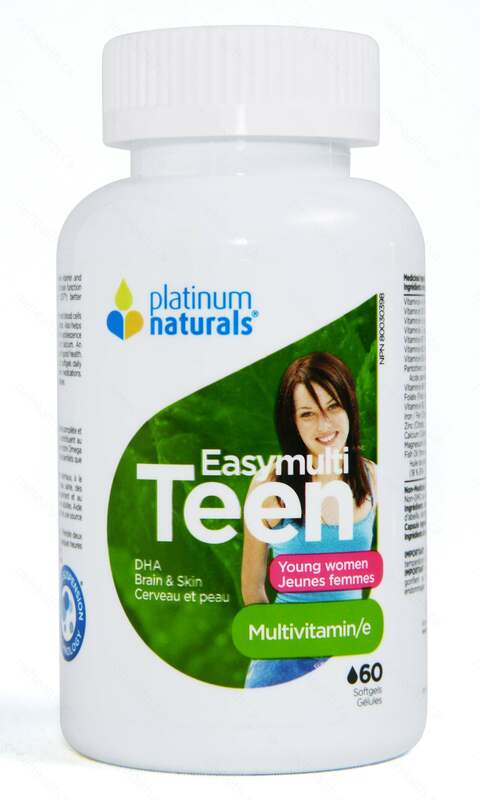 Teen Vitality for Young Women has the balanced supply of vitamins and minerals that teens need to ensure clear skin, strong teeth and bones, improved eyesight and, most importantly, improved brain function. It can also help improve mood, concentration and energy levels. 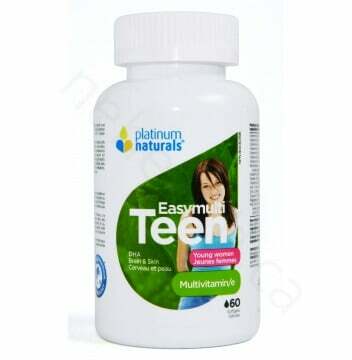 Teen Vitality for Young Women includes higher levels of vitamin B3 and B6 to counter hormonal changes that occur during adolescence. A Children’s Hospital and Harvard Medical School study found 42% of adolescent participants were vitamin D deficient, a condition that eventually leads to osteoporosis, and has been tied to multiple sclerosis, type 1 diabetes, rheumatoid arthritis, depression, auto-immune diseases and psychiatric disorders. Another Canadian-American study found that lower dietary intake of antioxidants (vitamins A,C, E and omega-3 fatty acids) can increase the risk of respiratory problems such as coughs, asthma and lung infections . 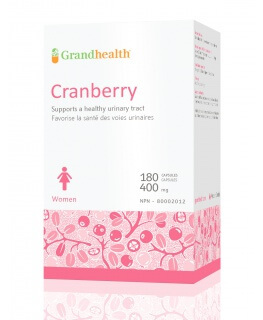 Non-Medicinal Ingredients: Blueberry, cold pressed olive Oil, Beeswax, Non-GMO soy Lecithin. 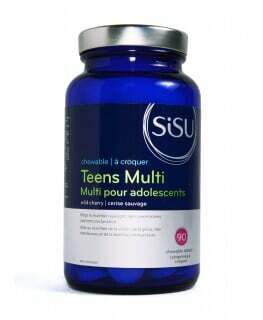 Young women ages 12 and over. 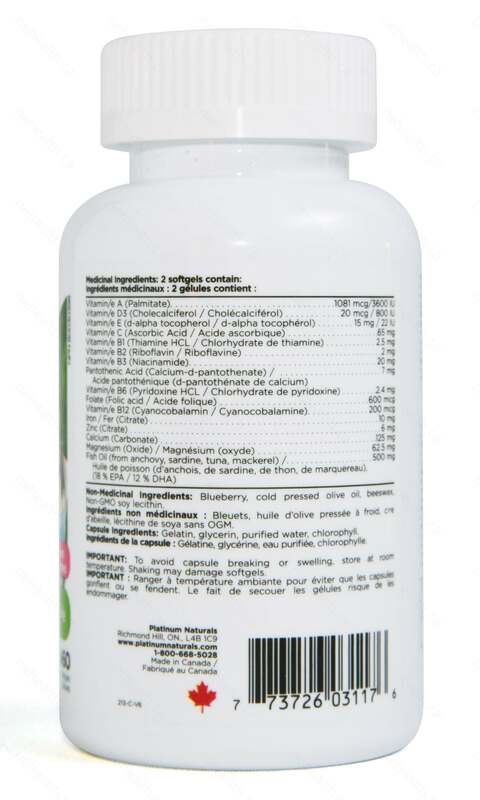 Take 2 softgels daily with meals daily or as recommended by a health practitioner.